Level-5 and Netmarble have announced a new smartphone RPG called Yo-Kai Watch: Medal Wars in Japan. 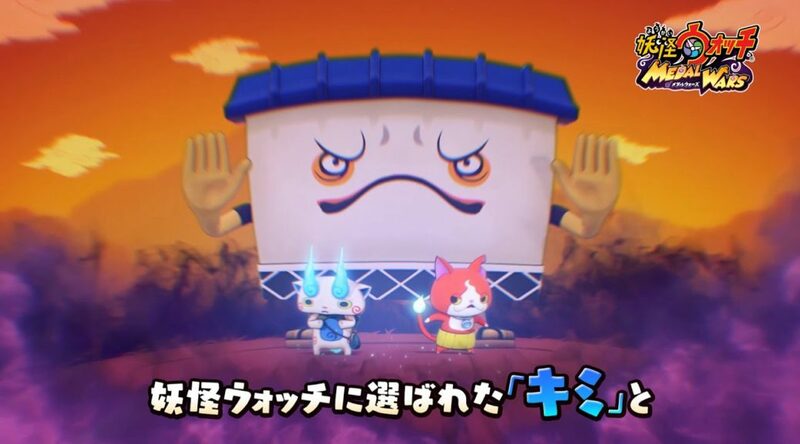 In Yo-Kai Watch: Medal Wars, players can train and battle each other with the help of their Yo-Kai. The story revolves around something called Ooja Medals.